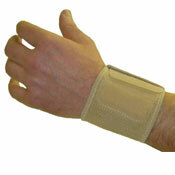 Fitted with an adjustable hook and loop strap for positive location. 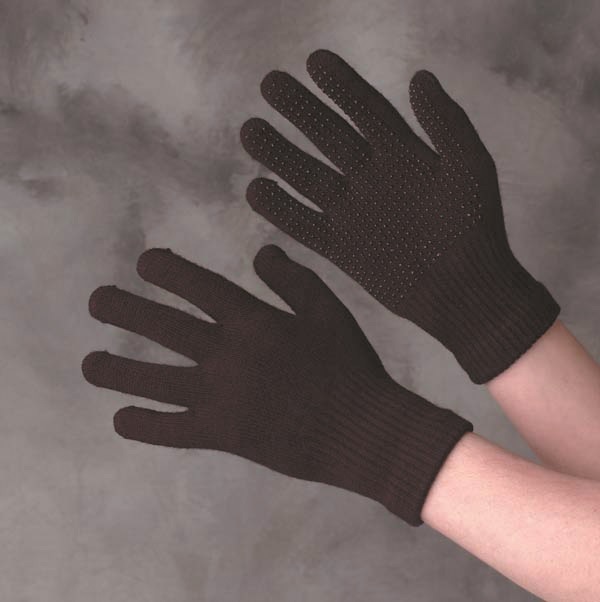 Manufactured from 3mm neoprene and with a superplush towelling lining for comfort. 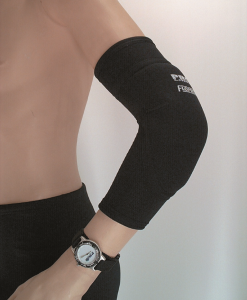 Available in 2 neoprene versions, Standard or Floprene®. 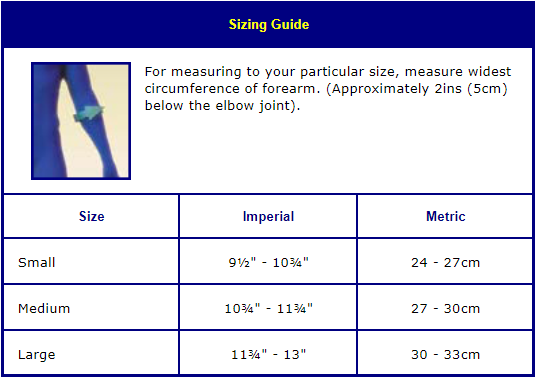 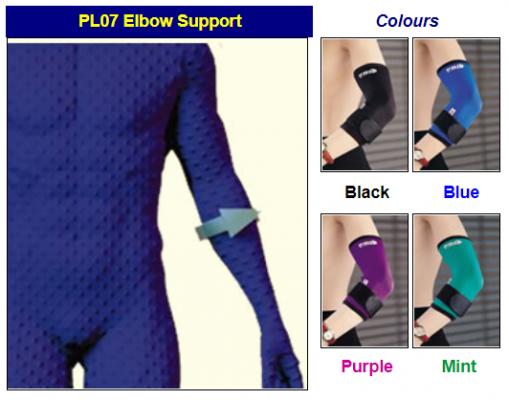 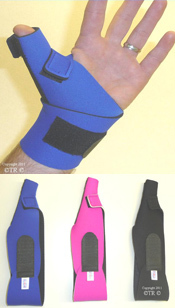 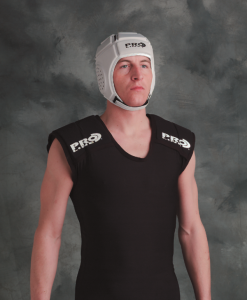 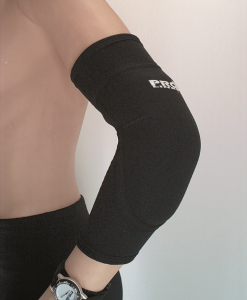 The Elbow Support is designed to provide comfort compression and support. 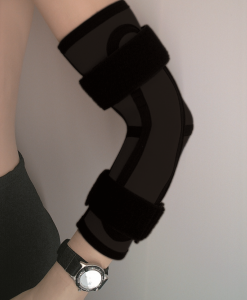 Eases aches & pains.